We'll be posting up to date news and works over at out Facebook page. Like us to get updated. 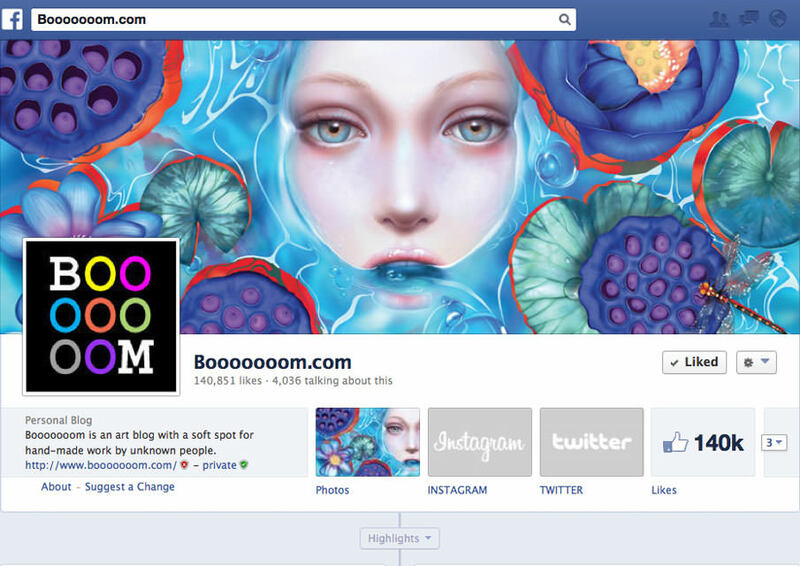 Our artwork Lotos, has been featured on the cover of Booooooom's Facebook page. 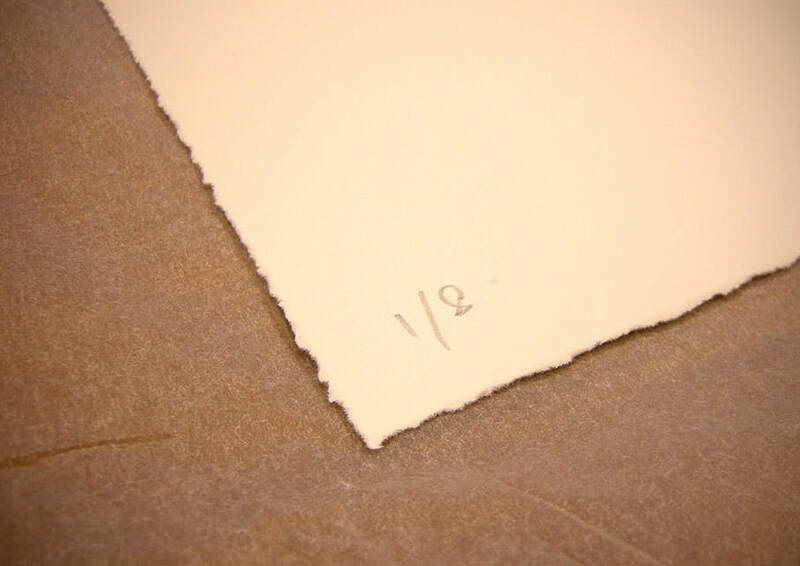 Booooooom was launched in 2008 by Vancouver-based artist Jeff Hamada, with the hope that it would foster a community of people excited to go out and be creative. It has quickly become one of the largest blogs on the internet, with 3 million pageviews each month, and readers from all over the world. We've just updated our site with larger images and closeups of details. It might have taken awhile to load but we hope it's worth it. 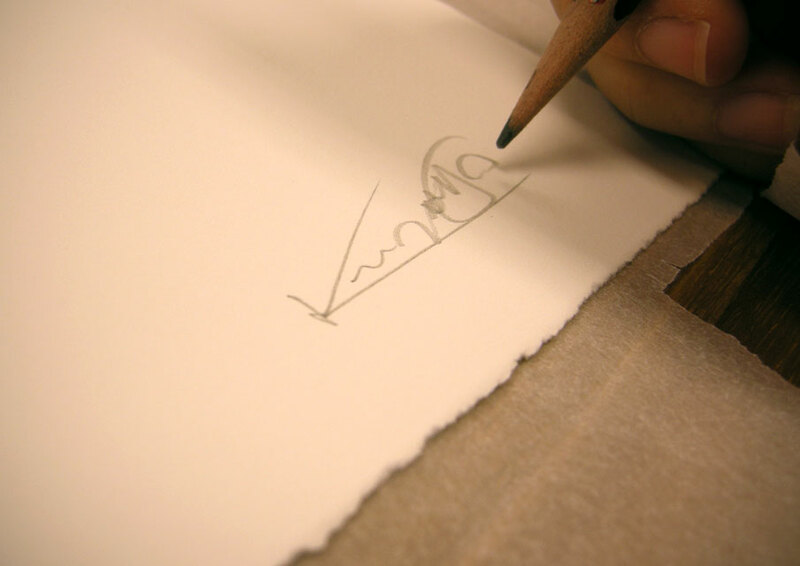 A new shop is coming soon, where we'll be selling limited edition of our artworks, signed, numbered, and shipped by us. 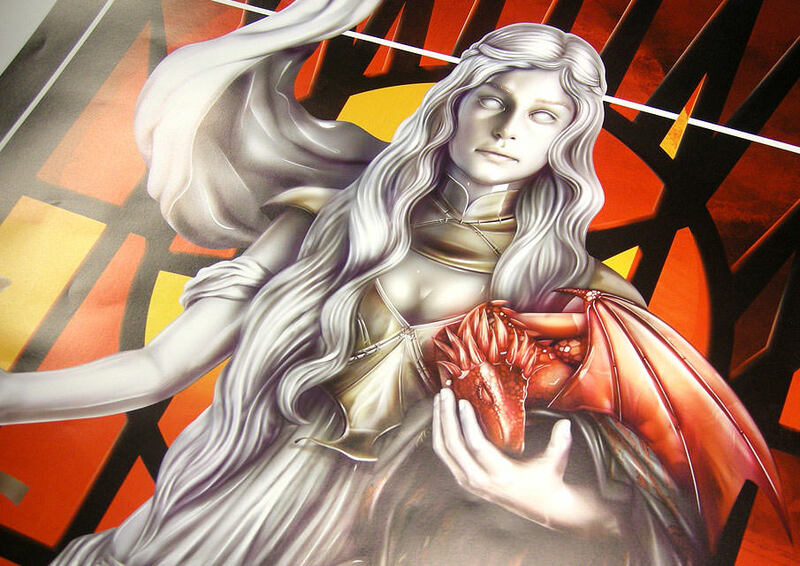 A little behind the scenes of our artwork created for the Game of Thrones Art Exhibition. 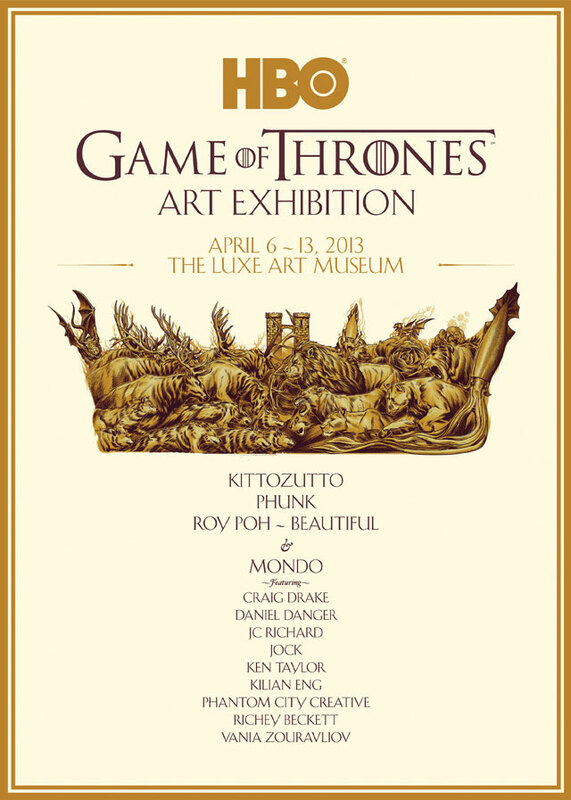 We'll be showcasing our new artwork as part of the Game of Thrones Art Exhibition, together with many amazing artists, at the Luxe Art Museum. 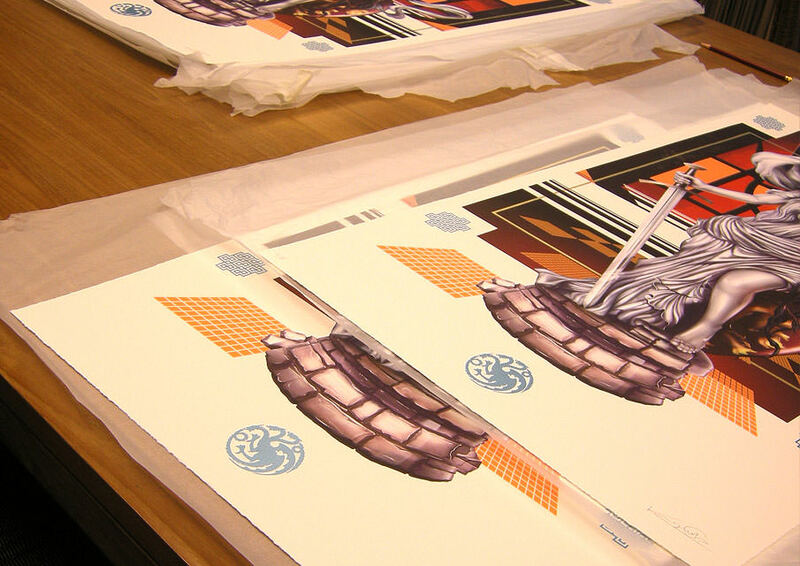 All artworks will be auctioned and proceeds to go to The Design Society scholarship fund. 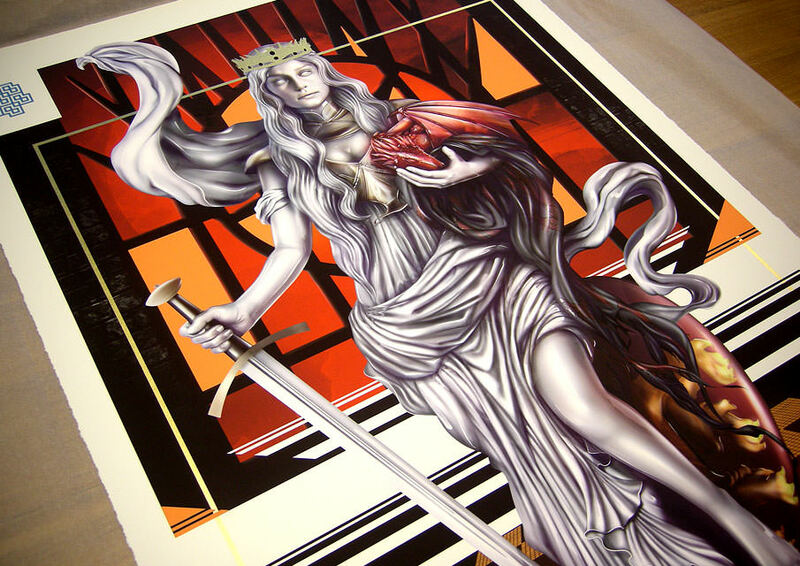 Limited edition posters will be available for sale during the show. We're featured in Creative Cultures: The Singapore Showcase. 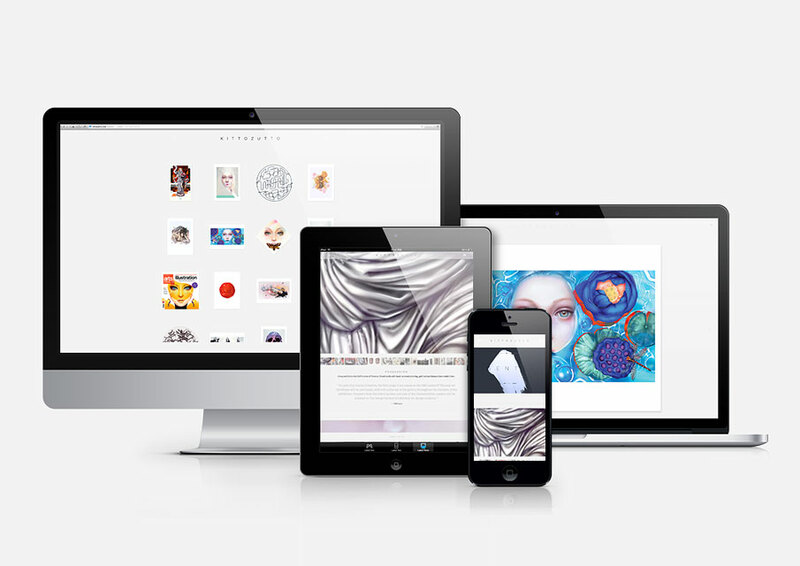 Designed by Underscore and curated by Yoichi Nakamuta, Creative Cultures: The Singapore Showcase is a platform to showcase various creative disciplines in Singapore through a publication, website and exhibition. 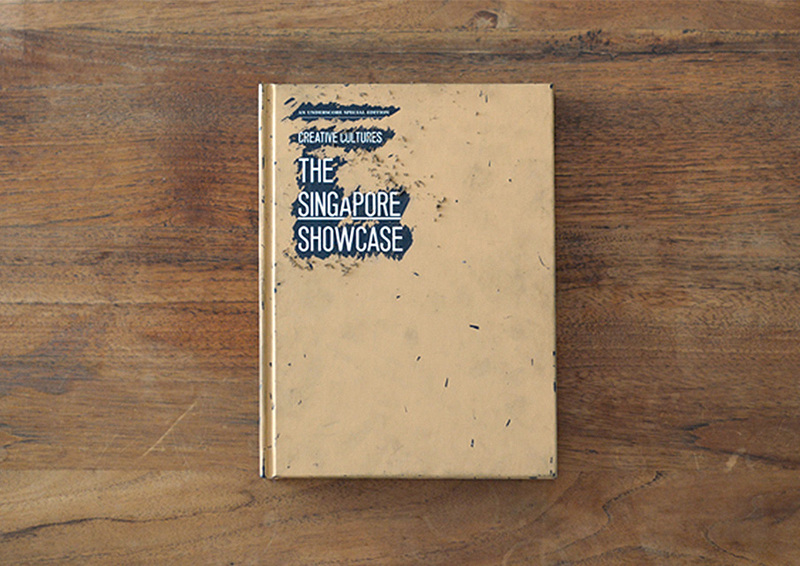 With an irreversible scratch-and-see gold hardcover, uncover an original curation of Singapore’s creative culture with over 280 pages of visuals and interviews. We're on Six Years Later magazine, Surface issue. The 6YL magazine is an art-only magazine that explores where a particular theme could lead society within a period of six years. It’s a big world and there are big problems. 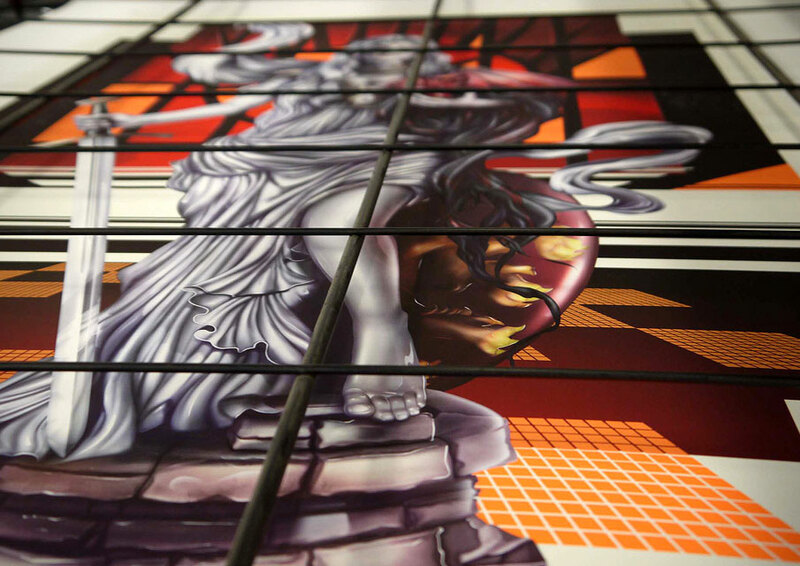 Six Years Later is an opportunity for artists around the world to have their voices heard and their artwork seen. 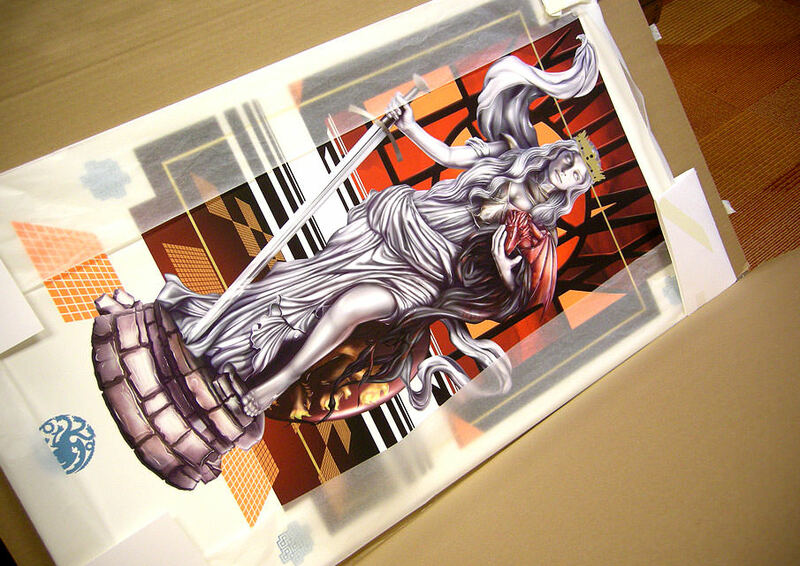 We're on Juxtapoz under Illustration. Thanks to the talented Hannah Stouffer for featuring us once again. Double page spread on how we made 'Poise' in the latest issue of Advanced Photoshop # 92 - Master Professional Compositing.